Adam in the Middle Kingdom: Watch your ears ! I know it's peurile but I still love the Chinglish signs. 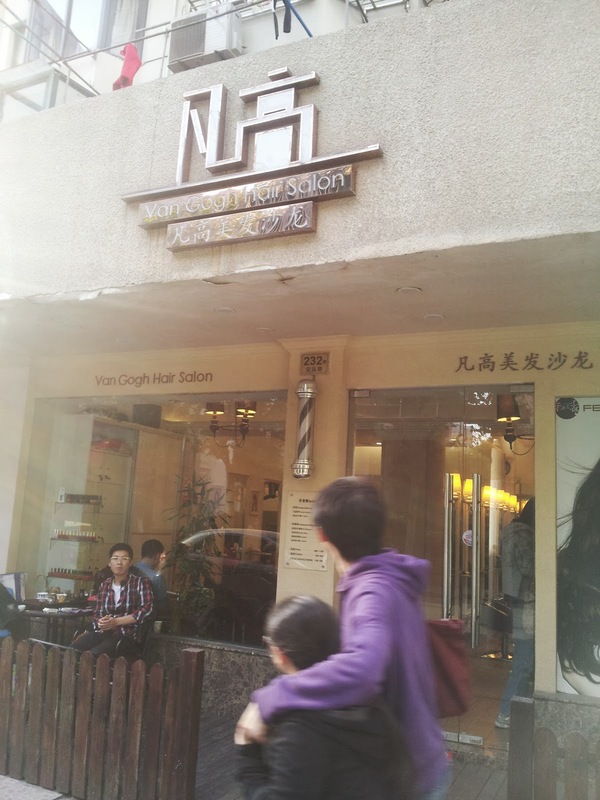 I don't know if you can read this crappy phone pic, its the Van Gogh Hair Salon. This one is right up there with the the sunglasses shop in Liaoyuan 2 years ago that was selling Hellen Keller eyewear.